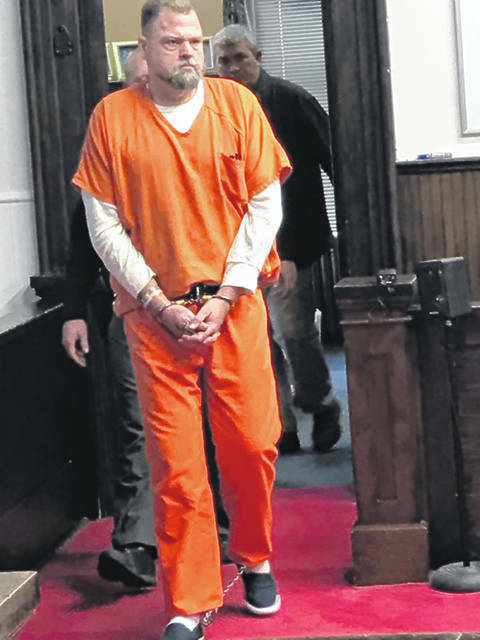 George “Billy” Wagner III, the fourth and final defendant charged with the murder of eight members of the Rhoden family appeared in Pike Co. Common Pleas Court today. For a complete story on the arraignment please watch the Daily Times website or Facebook for updates. This story will also be in tomorrow’s Portsmouth Daily Times print edition.